Canada's economic well-being is highly dependent on trade; however, only five percent of its exports go to Japan, the second largest market in the world. Moreover, while Japan exports automobiles, industrial machinery and other high-value-added items to Canada, the majority of Canada's exports to Japan are commodities such as coal and lumber. Japan's recent trend toward importing more high-value-added products has not significantly benefited Canada. 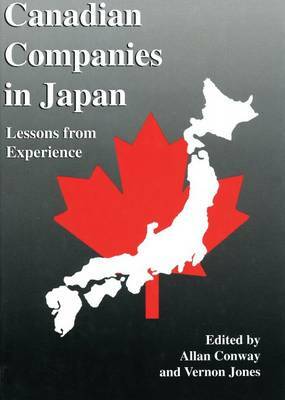 The seven case studies in this volume document the establishment and operations of Canadian companies in the software, communications, banking, tourism, food, light metals, and chemical industries within the Japanese market. They show that success in Japan is clearly possible but will not come easily. Japan is a difficult country for opportunists. Relationship building is essential. Skills and knowledge in dealing with the Japanese market will be acquired only over time.